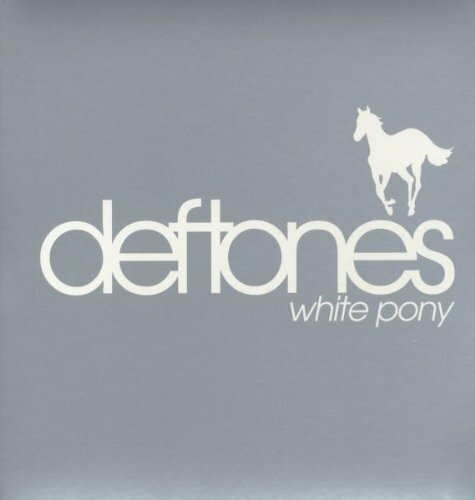 For my negotiated portfolio I will be reviewing White Pony, Deftones’ third album which was released in 2000. In 600 words I want to give the reader an overall feel to the album, clarifying the music’s emotion and style, and a track by track mini review to really desribe the tracks’ style and lyrics. I will also proved an overall rating at the end of the review and what I like and dont like about the album. A review such as this would fit into music magazines and websites, specifically rock and metal magazines such as NME, MetalHammer, or The Big Cheese.